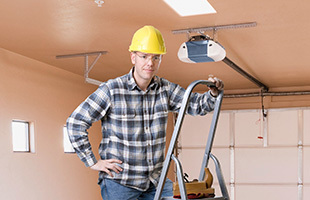 We sell, install, and service garage door and gutter projects of all types and sizes. 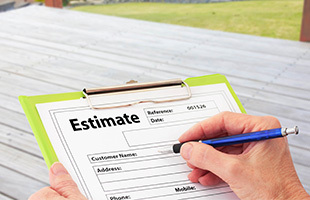 Serving all of southeastern South Dakota and southwestern Minnesota, we are dedicated to supplying expert service to contractors and homeowners. Serving southeastern South Dakota and southwestern Minnesota since 1968. Our installation, sales, and service staff is ready to serve you with a combined 80 years of experience. We have served the needs of contractors and commercial properties since 1968. 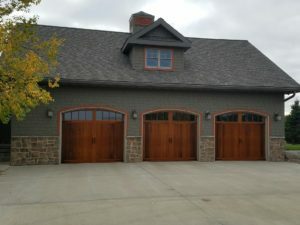 Let us provide you with the best garage doors to fit your project needs at the best price, installed right the first time.